When the very first Surface hybrid was released in 2012, it didn’t actually generate as much enthusiasm as the brand had hoped for. 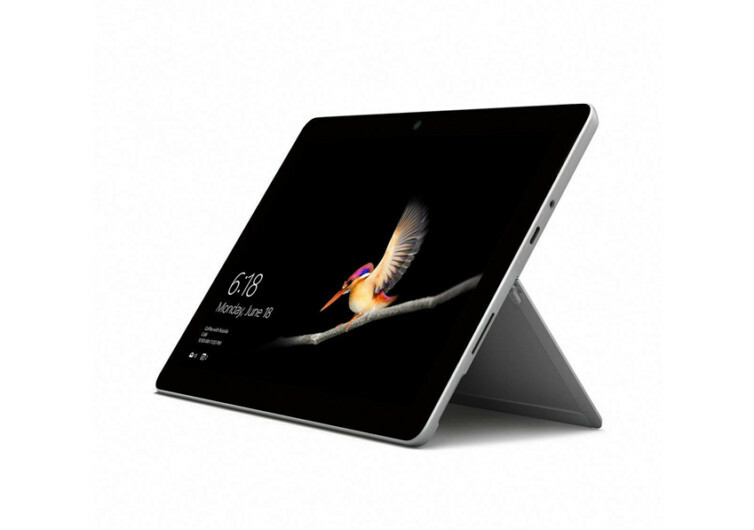 However, as the highly-mobile world began warming up to the idea of a Windows-based tablet, the Surface became a venerable all-in-one for those who want a mobile extension of whatever workstation they had in their respective offices. 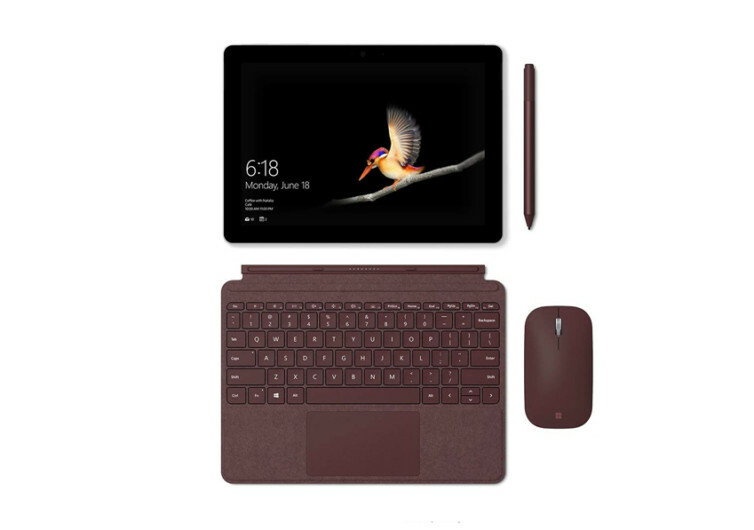 This 2019, Microsoft comes with the Surface Go brandishing better performance and an improved look. 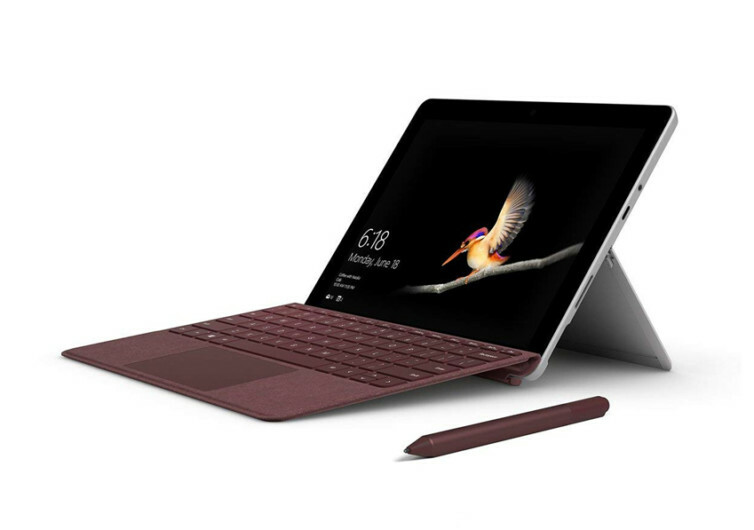 Now powered by Intel’s Pentium Gold 4415Y processor, a vast improvement from its Nvidia Tegra 3, the Surface Go has definitely come a long way since its modest beginnings. It also now comes standard with Version 1803 of Windows 10 instead of the original Windows RT 8.0. One can now run a gamut of Microsoft applications right on the Surface Go, making for one nifty extension of a venerable PC workstation back at the office. 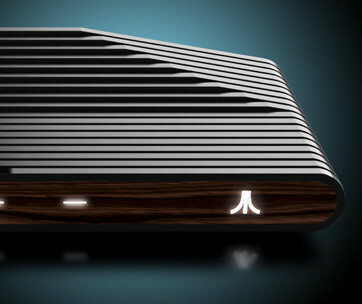 The RAM has been beefed up, setting the minimum at 4 GB, although you can always go for the heftier 8 gig. The internal storage has been upgraded to a combination of 64 GB on eMMC and 128 GB on SSD with full expansion options up to 200 GB using MicroSDXC. 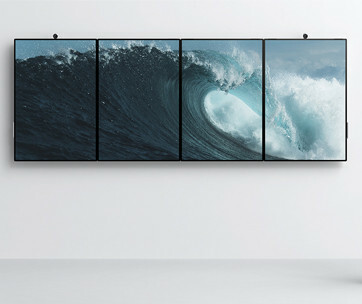 It now even comes with a fully-integrated support for Windows Hello using its backlit IR camera. Charging it is super-fast as well as it has ditched the slow USB 2.0 for the USB-C port. 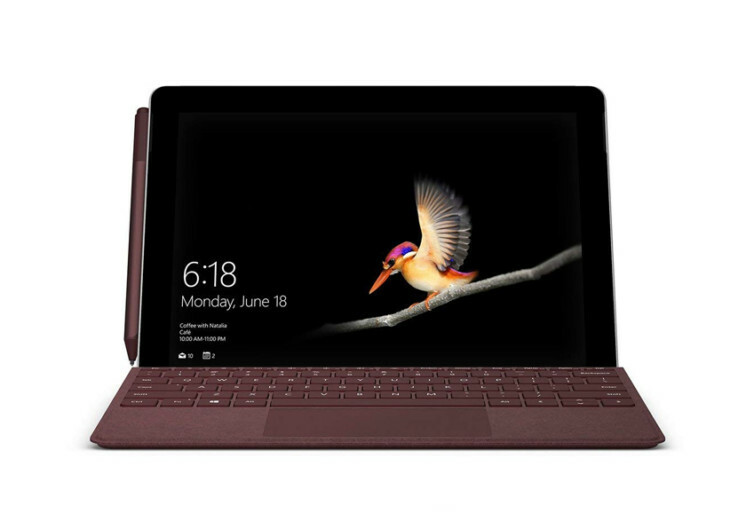 And at only 1.15 pounds, the Surface Go has definitely shed some pounds allowing you to easily bag it on your sleeve or perhaps even in a folder. 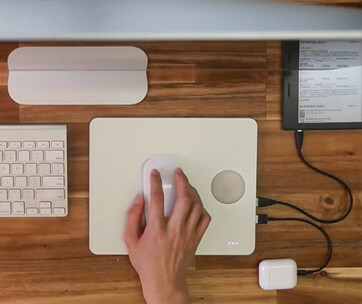 When fully charged, it gives you a full 9 hours of unparalleled productivity. 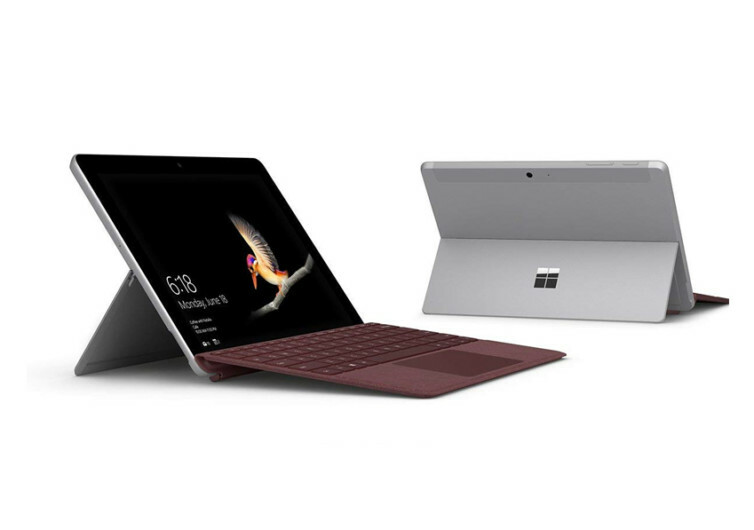 The Microsoft Surface Go allows you to squeeze out a lot of productivity hours by instantly turning this contraption from a laptop into a tablet and a mobile studio.